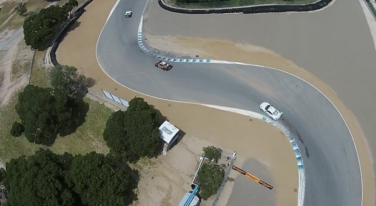 Monterey’s Laguna Seca is a course that combines fast corners and technical sections, tests both bravery and technique and rewards those who understand the bevy of nuances that make it such a challenging and thrilling place to drive a car on the limit. 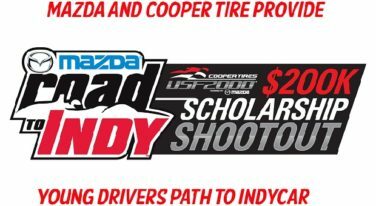 Just like Drive4Diversity, some of the most recognizable names in Indy racing have climbed the ladder of success through the Mazda Road to Indy Presented by Cooper Tire. 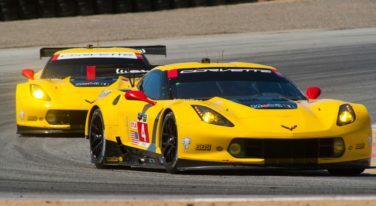 An early race collision and lack of pace prevented the pair of Corvettes from finishing in front.